Carnival is here. 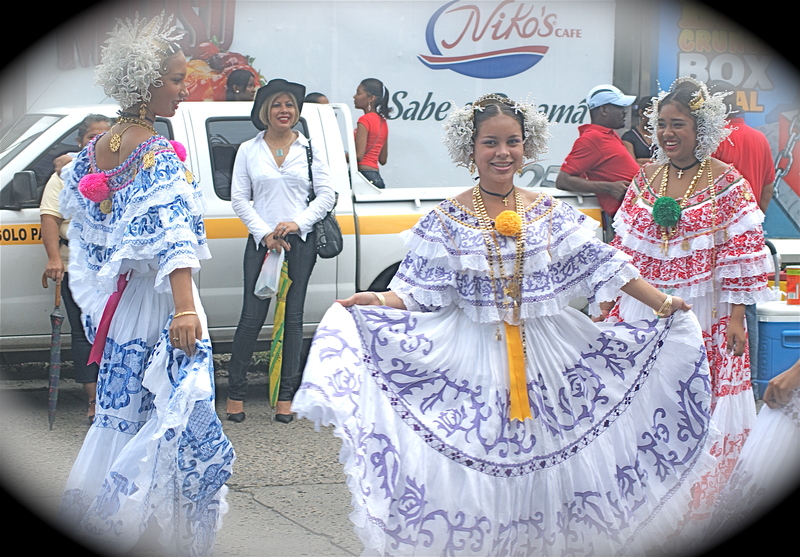 Carnival is one of the most important holidays in Panama. Carnival this year starts on Friday, March 4th with the coronation of the Carnival queen. 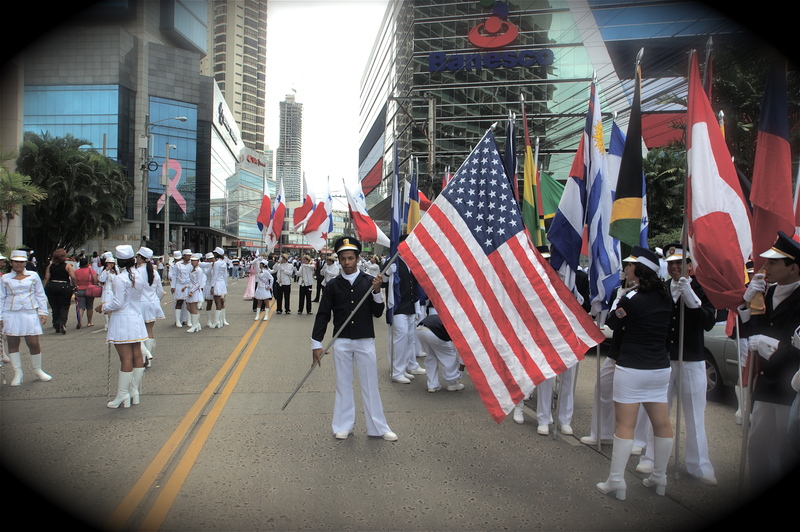 Carnival in some form or other is celebrated in Panama City as well as almost every other town in the Republic of Panama. 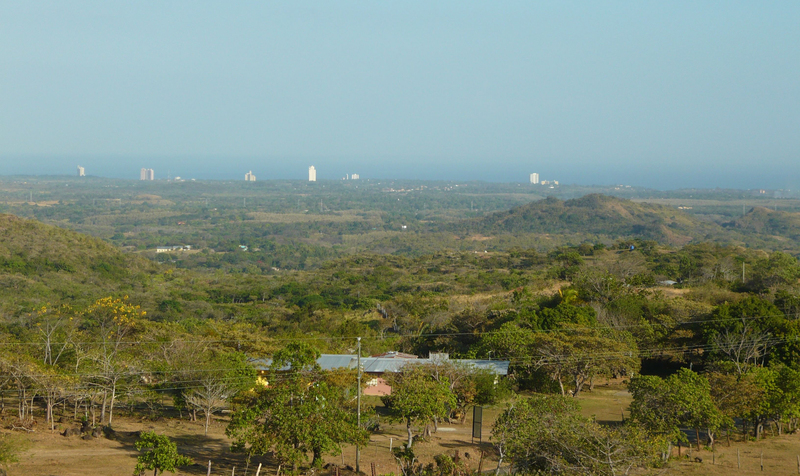 Many people leave the city for the interior, be it the beaches, El Valle, or Las Tablas and Penonome. The best Carnival, if you are looking for a quaint party atmosphere with lots of booze, is in the interior: Las Tablas, Penonome, Chitre, Santiago, among others. There are live music bands and the queen and her princesses appear on stage or on a float with luxurious dresses. People drink, dance and eat on the streets. Every evening during Carnival is pretty much the same. The floats, the dresses worn by the queens vary every day, there are fireworks and lots of music. Carnival ends on Ash Wednesday. Art Design - panamaQmagazine.com Great news for coffee lovers. Starbucks is one of the most well-known American franchises in the world. 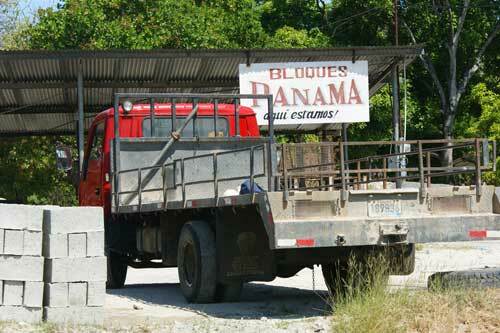 The Salvadoran company “Corporación de Franquicias Americanas” closed a deal with Starbucks Coffee Company which granted them a license to open Starbucks shops throughout the region, including Panama. Starbucks in Panama will compete directly with other coffee stores such as Duran’s Coffee Stores which currently can be found in every mall in town. 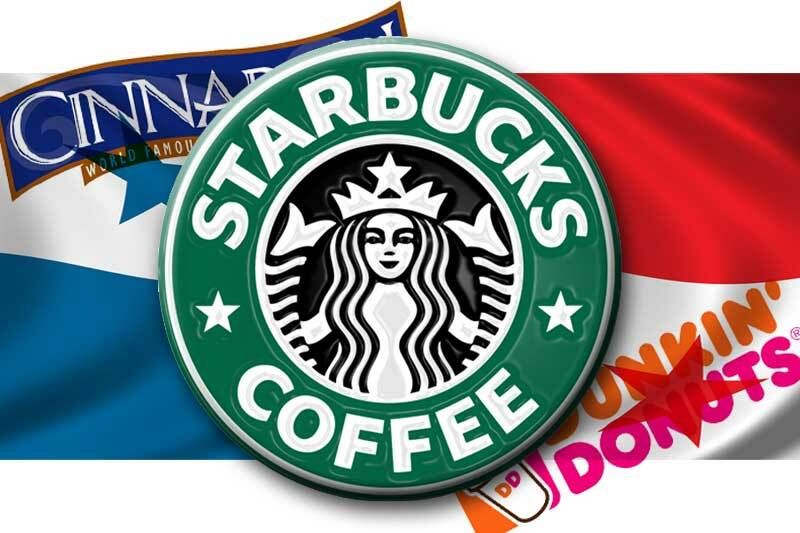 It will also compete indirectly with other American franchises present in Panama such as Cinnabon and Dunkin Donuts. Within this past year Taco Bell opened its doors, Cinnabon will be expanding soon and Papa John’s pizza will soon be joining the market. 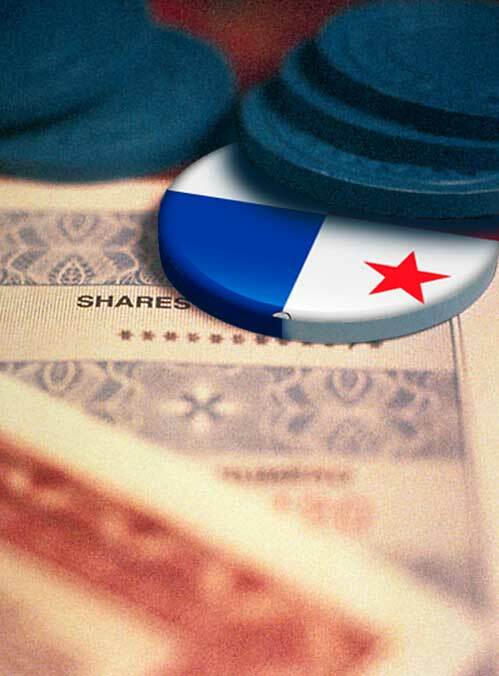 The Panama Stock Exchange offers the investor both debt instruments such as bonds and notes, as well as corporate stock. In the primary market, meaning first issue instruments or IPO’S, which in the Panama Stock Exchange could be bonds or shares. Bonds were the indisputable stars of last years transaction volume. Last year was a very strong year for the Panama Stock Market. The Panama Stock Exchange although small in terms of transaction numbers and participants, it showed a percentage growth of 61.35% versus 2009. In 2010 the total negotiated value of the Panama Stock Exchange was $2,639 billion whereas in 2009 it closed with a total negotiated value of $1,635 billion according to an official press release form issued by the Stock Exchange. According to the project’s sales and marketing director Thierry Baurez, the project had been scheduled to open in November 2010. Unforeseen delays made it impossible do to a host of reasons. Currently the details and finishings of the Tower are being installed. In part of the construction which delayed delivery were the finishings and details in the inside of building. This in many cases can become more time consuming than planned. In addition to this there were also delays with customs of several shipments of luxury materials. The building which has a total cost of approximately $400 million, 72 floors high and was financed mainly through the stock market where it issued bonds for a value of $220 million which are due in 2014. The costs of living in Trump Ocean Club range from $400 thousand to $1 million. The hotel side has an estimated per night cost of $300.00. All are invited to attend the now-famous Finca La Maya benefit on Saturday 26 February, 3-7 p.m.. Festivities will include visits to La Maya’s classrooms and bilingual library, live music, children performing folkloric dances, refreshments, and surprise entertainment. A silent auction will include fabulous offerings such as a private plane tour, a cruise aboard a luxurious yacht, surf lessons, beach getaway weekends, and dining certificates for numerous popular and new restaurants in the beach communities. Finca La Maya is a non-profit activity in Panama. Its goal is to enhance educational and vocational opportunities for local Panamanians by providing free enrichment programs in language, culture and the arts. La Maya’s programs include English language courses, “Art for Kids”, a computer lab and “Family Movie Night”. Last year, La Maya opened a new community library offering bilingual books and DVDs. Up to one hundred participants have attended the weekly free community programs at the facility in San Carlos, coming from Panama’s Pacific coast interior communities as far away as Chorrera and Rio Hato. 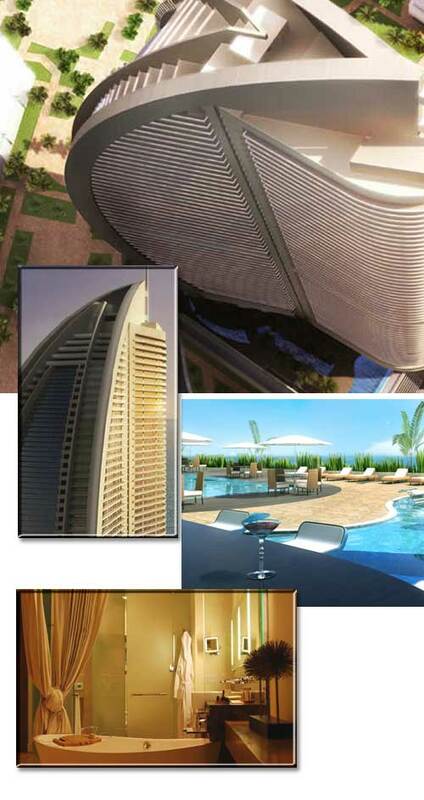 In the midst of being created is the “007 UNIVERSE”, a theme boutique hotel and spa having a due date of August 2011. The site of this interesting concept offering several restaurants, bar and discotheque, is perched on a hill 6 miles from Coronado off the Panamerican highway in El Calvario. The location has amazing panoramic views of the ocean and surrounding hills. As billed, “this will be a much awaited venue for the locals and tourists alike to frequent since nothing like this exists in the area. Guests can expect a warm welcome from a courteous well groomed bilingual staff”. What one can expect is a diverse international cuisine, extensive wine list, ayurvedic spa treatments, and well appointed luxuriously furnished accommodations. Additional facilities, infinity pool, modern gym, jacuzzi, beauty salon, games room , horse riding, children’s park, internet cafe, conference room, outdoor sports, gift shop, limousine service, and a heliport with charter facility for the jet-set. Golfing and beaches are in Coronado, with additional beaches in Gorgona and through out the the area. A unique but exciting concept to combine hospitality with entertainment in a truly inspiring thrilling atmosphere, awesome views and service to be remembered! Costs are very competitive and choice is tremendous. While there has been a noticeable slowdown in this sector, Panama real estate has survived and still chugs ahead. Two years ago due to the boom and the ensuing downturn it was expected that prices would come down significantly. 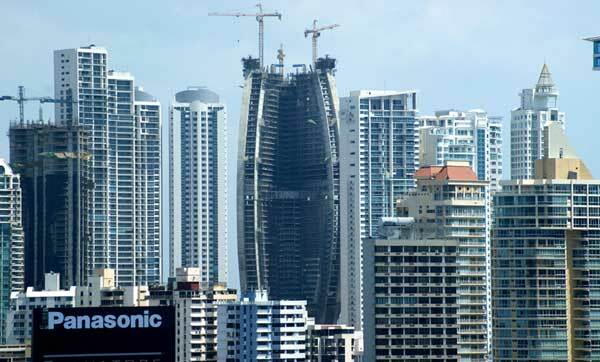 Predictions were there would be a surplus of 8,000 unsold apartments in the Panama market. The reality now in 2011 is there are 3,773 surplus apartments. Between 2010 and 2013 it is expected that 15,360 new apartments will come to market, however 9,276 are already pre-sold. The sector showed modest growth in 2010 as it grew 4.3% from January 2010 to October 2010. Real Estate is in an adjustment period. Those builders who can are re-adjusting the projects “to supply and demand mode” for apartments below $100,000.00 where the demand is greatest. Several Class A projects are still going up and Panama still leads Central America in terms of the tallest apartment buildings. These projects are currently being marketed in the US, Canada and Europe.